Welcome to the Bremer County Fair History Book! Our History Book is a collaboration of major news articles and press releases dating from present time back to 2014 when we changed the layout and gave BremerCountyFair.com a facelift! Enjoy the memories! HANNAH FOLKERTS CROWNED AS 2018 FAIR QUEEN! The Bremer County Fair Association is pleased to announce Hannah Folkerts as the 2018 Bremer County Fair Queen! Congratulations also go out to Natalie Koepke 1st Runner Up, Jenna Steffen 2nd Runner Up, and Kacey Fettkether Miss Congeniality! Hannah Folkerts, 18, is the daughter of Neil and Connie Folkerts. She is sponsored by Northeast Iowa Livestock Supply. 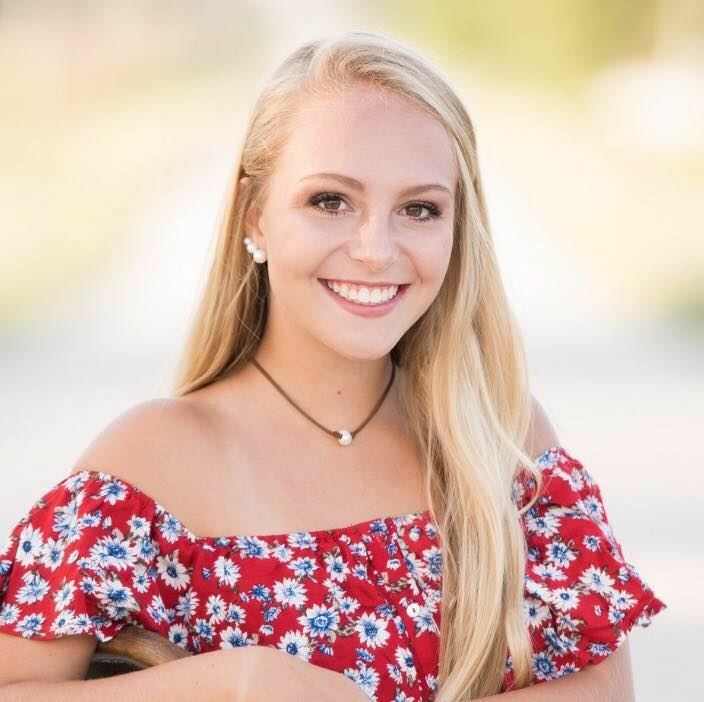 Hannah is a 2018 graduate of Waverly-Shell Rock High School where she was active in volleyball, tennis, wrestling cheerleading, SADD, FFA, and National Honor Society. She Is also a member of the Do-R-Best 4-H Club, Bremer County 4-H Youth Council, and various Belted Galloway Associations. This fall Hannah plans on attending Iowa State University where she will major in Animal Science. 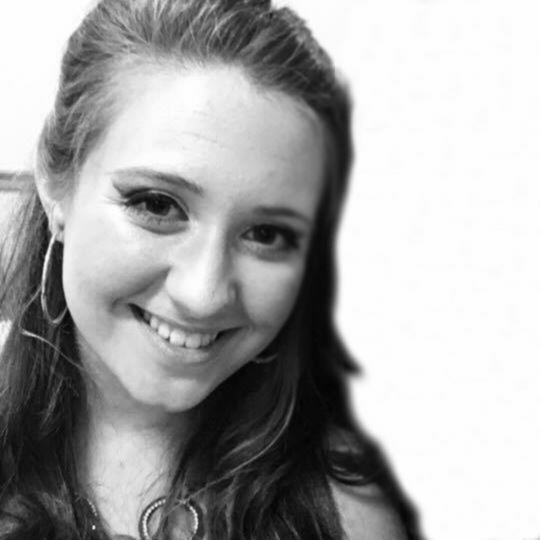 Cassidy Brunscheon 17, is the daughter of Jeff and Laurie Brunscheon. She is Miss Readlyn 2018 and is sponsored by the Readlyn Community Club. Cassidy attends Wapsie Valley High School. Kacey Fettkether 18, is the daughter of Joey and Lisa Fettkether. She is sponsored by Affordable Tree Service. 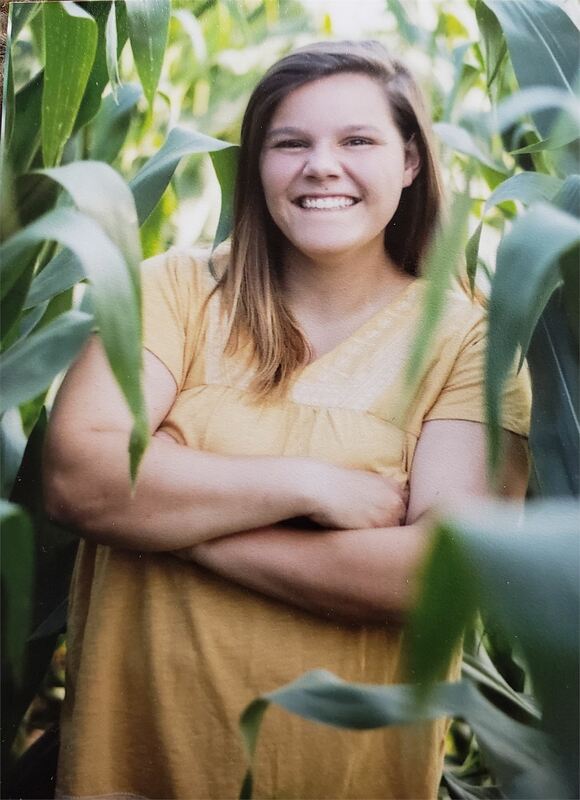 Kacey is a 2018 graduate of Dunkerton High School, She is the president of the Douglas Rockets 4-H club & has been involved in Bremer County 4-H all her life. Hannah Folkerts 18, is the daughter of Neil and Connie Folkerts. She is sponsored by Northeast Iowa Livestock Supply. Hannah is a 2018 graduate of Waverly-Shell Rock High School. 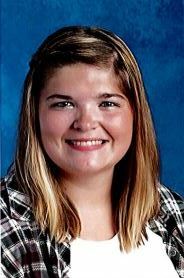 She Is also a member of the Do-R-Best 4-H Club and Bremer County 4-H Youth Council. 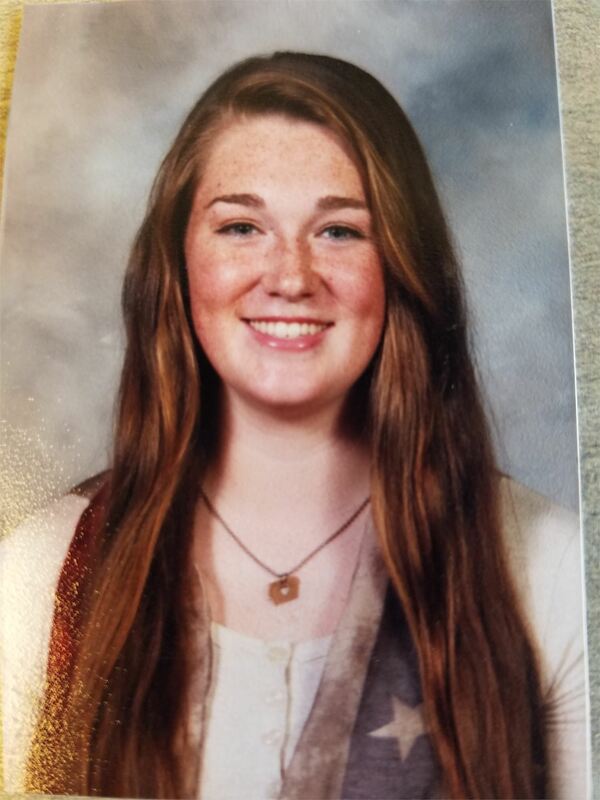 Natalie Koepke 18, is the daughter of Rick Koepke and Rhonda Koepke. She is the 2018 Bremer County Beef Princess and is sponsored by Farmers Coop Readlyn and Shell Rock. 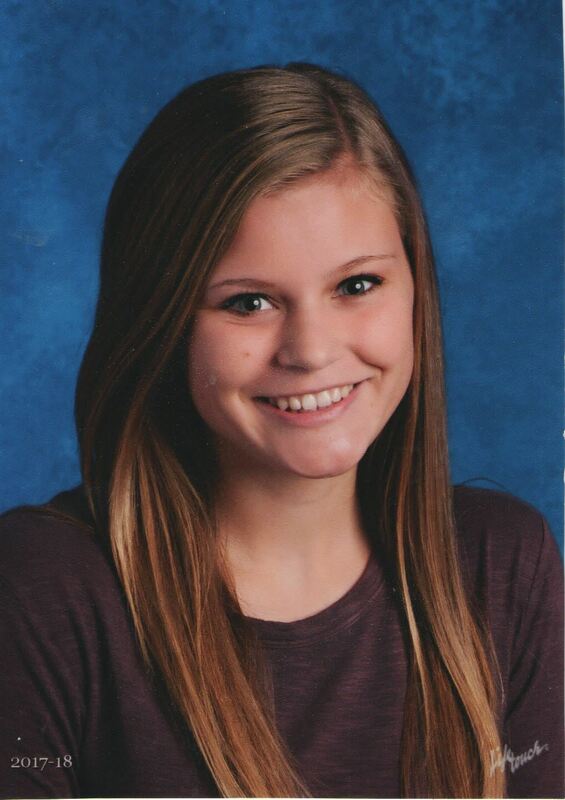 Natalie graduated from Waverly-Shell Rock High School and is a member of the Townline 4-H Club. Lexi Mohlis 17, is the daughter of Brian & Jen Mohlis. She is Miss Tripoli 2018 & is sponsored by GJurgensen Scrap Division LLC & the City of Tripoli. 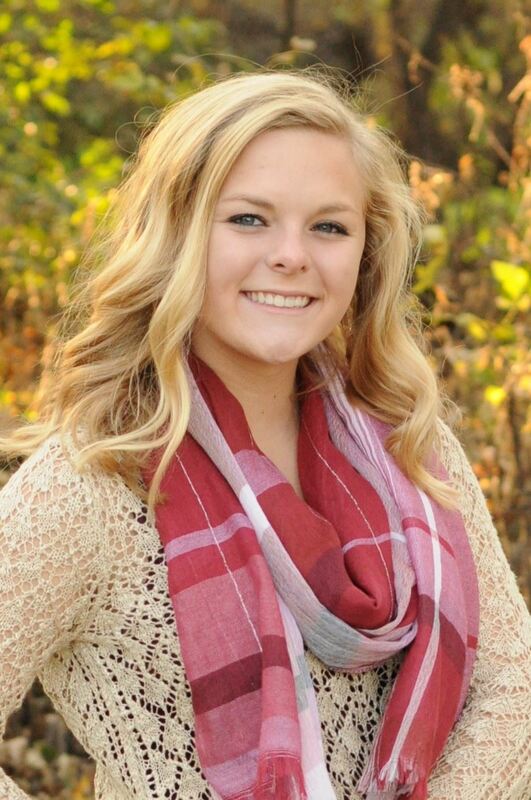 She is a member of the Dayton Dodgers 4-H club, Bremer County, 4-H Youth Council, & Iowa 4-H Youth State Council. Madelyn Nederhoff 17, is the daughter of John and Brenda Nederhoff. She is the 2018 Bremer County Pork Queen and is sponsored by the Bremer County Pork Producers. She is a member of the Dayton Dodgers 4-H Club. Jenna Steffen 18, is the daughter of Robert and Diana Steffen. She is the 2018 Bremer County Beef Queen and is sponsored by the Bremer County Cattlemen. 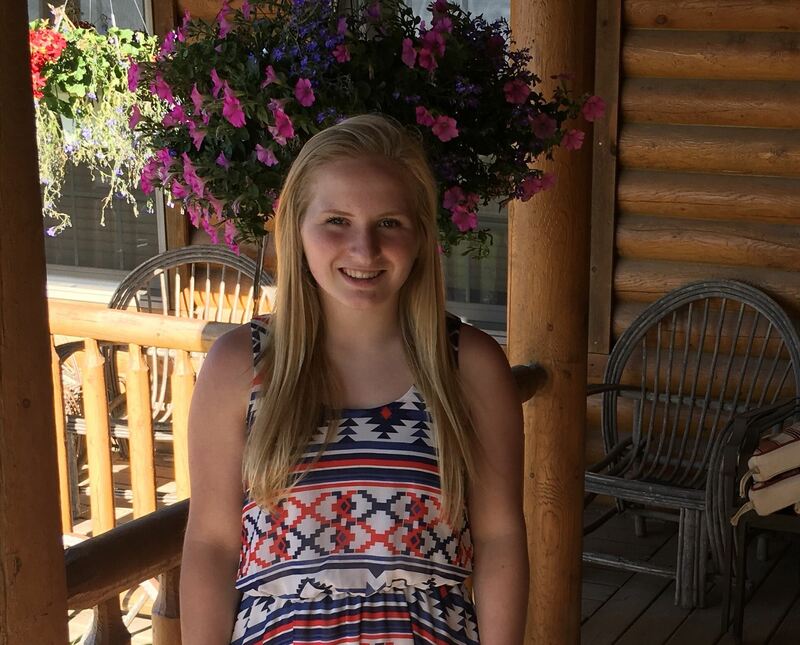 Jenna is a member of the Tri-River Trendsetter’s 4-H club & Bremer County 4-H Youth Council. Kaylynrae Woodman 18 is the daughter of Tim and Jen Woodman. She is the 2018 Bremer County Sheep Queen and Bremer County Dairy Princess Alternate. 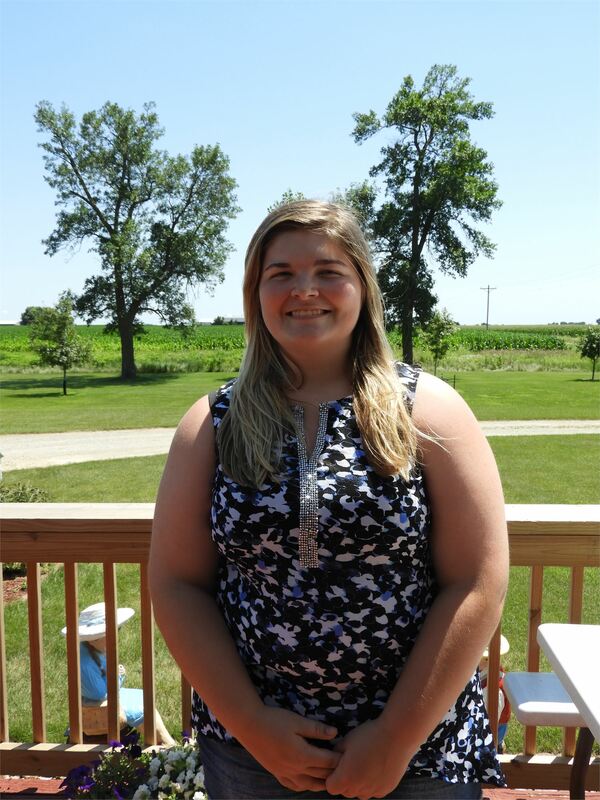 She is a member of the Cedar Chum 4-H Club and the Bremer County 4-H Youth Council. Macy Seehase 16, Just crowned Miss Sumner 2018.. The Bremer County Fair is excited to welcome Next Generation Shows as our NEW Midway Carnival! NEXT GENERATION SHOWS is an Iowa based family owned and operated carnival company with over 30 years experience! We look forward to working with them and a new selection of rides and attractions, along with many of the annual favorites! Check them out on Facebook for more information. This change is due to after years of partnership, the owner of Superior Equipment Midway, has decided to retire at the end of last year. The fair board wishes Shawn warm wishes and good luck with his future endeavors! The Bremer County Fair is excited to announce the 2018 Grand stand Line Up! One of the biggest and best farmer pulls in the area! This event was rained out last year, so this year the pull will be twice the fun! This competition features side by side racing of 4-wheel drive trucks, 2-wheel drive trucks, and cars, over a dirt jump course! It gets bigger and better every year! Family-Friendly fun for everyone with games, prizes, and the annual dunk tank! Come and check out the crunching action as the toughest combines in the area compete at Iowa's largest Combine Demolition Derby! Don’t miss out on this annual tradition and a chance to win a one-of-a-kind homemade pie! Friday August 3rd, 2018. Rice Bull Riding & Barrel Racing, NEW for 2018! 5 classes of intense pulling will take place to compete for over $21,000 in prize money as pullers compete at “Smoke Fest” 2018. Introducing the 2018 Slogan for the Bremer County Fair, "Blazing a Trail to the Bremer County Fair"
Artwork is currently being worked on and we are looking forward to announcing the winning design at a later date. The Bremer County Fair Association is happy to announce 2017 Bremer County Fair Queen Sydney Hansen Placed 2nd Runner up at the Iowa State Fair Queen Competition on August 12th, 2017 in Des Moines Iowa! Congratulations Sydney! Due to the amount of rain received at the fairgrounds and poor track/ball dimond/infield conditions, We regret to inform you the Farmer Pull has been cancelled for 2017. Sorry! The 4-H/FFA Horse Show Games previously scheduled for Sunday the 23rd, have been moved to Tuesday the 25th. Sydney also received Miss Congeniality. Congratulations as well to to Elizabeth Miller, 1st Runner up and Lexi Mohlis, 2nd Runner Up. Saylor Davis 17, is the daughter of Shari Wolf & Tim Davis. She is Miss Tripoli & sponsored by the City of Tripoli & Readlyn Veterinarian Assoc. 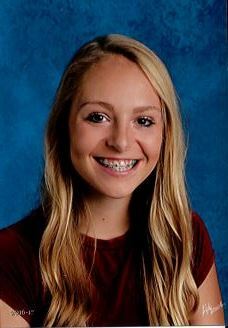 Saylor attends Tripoli HS & is a member of Luther League, the Dayton Dodgers 4-H club & 4-H County Council. Hannah Folkerts 17, is the daughter of Neil & Connie Folkerts. She is the 17 Bremer Co Beef Queen & is sponsored by the Bremer Co Cattlemen. She Is also a member of the Do-R-Best 4-H Club. After school she plans on attending IA St. University to major in Animal Science. Sydney Hansen 17, is the daughter of Chad & Andrea Hansen. She is Miss Plainfield & is sponsored by the Plainfield Days Committee. After graduation she would like to attend Wartburg College to play volleyball while preparing to pursue a career in the medical field. Erika Jeanes 17, is the daughter of Chris & Karla Jeanes. She is Miss Readlyn & is sponsored by the Readlyn Community Club. She is the chapter FFA President & a member of National Honor Society at Wapsi Valley. Post graduation she plans to become a physical therapist. Jordan Kalenske 18, is the daughter of Tommy & Tracy Kalenske. She is the Bremer County Dairy Princess and is sponsored by the Bremer County Dairy Promoters. She is also a member of the Rainbow Clovers 4-H club & has been active in FFA. Jordan will attend Luther College. Megan Lahmann 17, is the daughter of Michele & Jason Lahmann. She is sponsored by ABS – Ron Shaw. 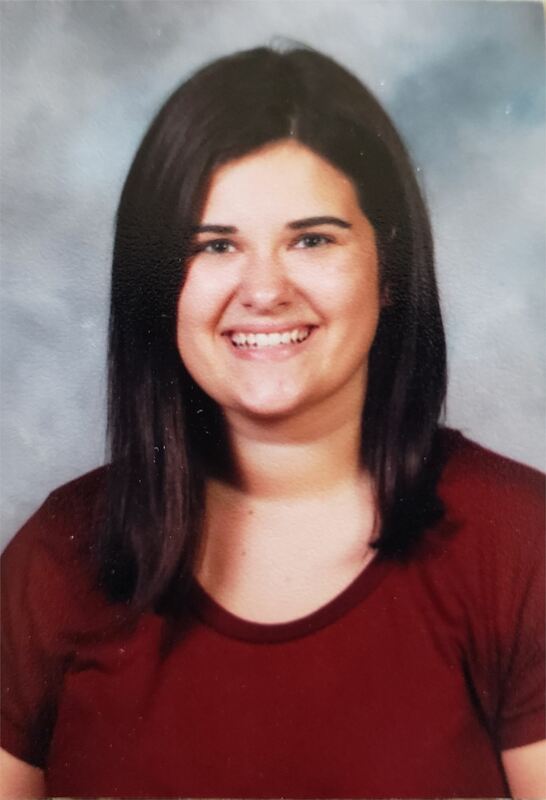 She is also a member of the Bremer County Rough Riders 4-H Club, and Wapsi Valley FFA. After graduation Megan plans on majoring in Nursing at Hawkeye Community College. Karissa Michael 16, is the daughter of Jill & Jeremy Michael. She is sponsored by the Bremer Co Sheep Producers. She is a member of the Jefferson Superior 4-H Club & Wapsi Valley FFA. After school she would like to pursue something in the Horticulture/Agriculture field. 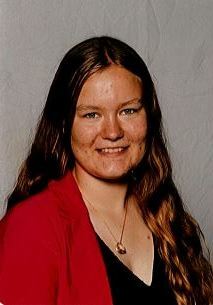 Elizabeth Miller 17, is the daughter of Mike and Roxanne Miller. She is the newly crowned Miss Sumner and is sponsored by Seehase Concrete. Elizabeth attends Sumner-Fredericksburg HS. After graduation Elizabeth would like to pursue a career in the medical/nursing field. Lexi Mohlis 16, is the daughter of Brian and Jen Mohlis. 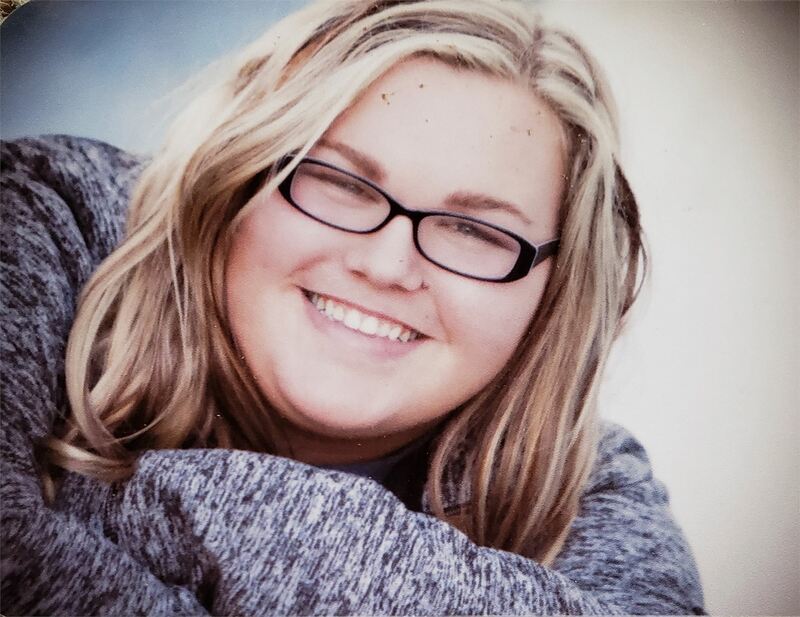 She is sponsored by Elsamiller Electric Co. & is a member of the Dayton Dodgers 4-H club, Bremer County 4-H Youth Council & Iowa 4-H Youth State Council. Lexi plans studying Agriculture & Law at Iowa State. The Waverly Lions Club will be hosting a pancake breakfast on Sunday July 16th at the Waverly Airport, serving from 7am-12:30pm. Proceeds will be donated to Champions Ridge for the Fair board and there will be a chance to donate a little more if you wish! Tickets are $6.00 for adults, $3.00 for children ages 4-12 and children 3 and under are free! The Bremer County Fair Association welcomes the following members and positions for 2017! We are excited for 2016 as we "Sew it, Grow it and Show it at the Bremer County Fair"
July 23rd - July 29th 2016! We are excited to announce our Slogan - "Sew It, Grow It & Show It" at the Bremer County Fair for 2017! What a great slogan to depict how our shows, open classes, FFA & 4-H contestants work hard to present their animals and creative items etc. Hope to see you at our next Bremer Co Fair 2017, July 23-July 29th! Exciting news! The Bremer County Fair is now on Instagram! You can follow along with us at Bremercountyfair_BCF and of course we are on Facebook (Bremer County Fair) and Twitter (bremercofair) too! Also for all you snapchatters out there, for this year, We have a snapchat filter! If you are on the fairgrounds and snap a pic or two, swipe to activate the official Bremer County Fair logo filter and show all your friends how much fun you are having! Emilie Spratte Crowned 2016 Fair Queen! Congratulations to Emilie Spratte who was crowned as the 2016 Bremer County Fair Queen! Erin Moeller, 1st Runner Up. Aubrey Bienemann, 2nd Runner Up. Callie Yearous, Miss Congenality. Tributes Extravaganza Live in Concert! Friday July 29th 2016, the Bremer County Fair is proud to present Tributes Extravaganza, featuring Tribute bands, "Change of Heart" (Heart), "Revelation" (Journey), and "Almost Kiss" (KISS).Three of the premier tribute bands in the Midwest on one stage, in one night! VIP Tickets and General Admission Ticket are on sale now! A milestone was achieved Friday when 220 plus letters of support was put into the mail to potential donors associated with the first targeted township of Bremer County, Douglas Township for the Champions Ridge Campaign. The new home of the Bremer Co Fair and the Waverly Ball Groups. Special Thanks to some key individuals to be able to get to this point. Fred Ribich Traci Magsamen and Brenda Meyer to get the contents of the mailing as up to date as possible. The Fundraising committee for getting together and going over the list last Tuesday night so it was as current as possible. And also Tammy Curley and staff at the Extension Office for printing the materials and providing the location to assemble the mailings. And finally Big THANKS to Nylene Geerts for coming to Tripoli to stuff the envelopes and prepare them for the post office on Friday. Thank you to our patrons for their support and generosity now and in the future as we kick off our donation campaign! The Bremer County Fair is happy to report we have added to our inventory! This new mobile stage will be used at the 2016 Bremer County Fair and is also available to rent for other fairs, city festivals, and other big parties and events! Check out the rentals page for more information! On Wed. December 30th, The Dayton Dodgers 4-H Club will be raising money for Champions Ridge! The club will help serve guests at the Waverly Pizza Ranch from 5pm-8pm, and in return, 10% of the sales from the night plus all tips will be donated to the Champions Ridge project. Join us to learn more about the future home of the Bremer County Fair and Waverly Ball Diamonds, rally around a common cause, and enjoy an evening out with your neighbors. Looking forward to an exciting 2016 Fair "Fun for All!" We would like to welcome Traci Magsamen to the team! Traci has been hired as a part-time fundraising campaign associate to work with the board and project volunteers to help secure donations and grant funds for the project. Traci, who grew up in Fairbank, IA, and worked for many years at CUNA Mutual Group, recently launched a part-time human resources consulting business, Perspective HR Solutions. The Bremer County Fair Association would like to announce our Bremer County Fair dates for 2016! July 24th - July 30th will be our new dates for 2016! Our theme will be "Fun for All! Plans are already in the works to give a fun, exciting, educational and learning experience for everyone. Lets have "Fun for All" at The Bremer County Fair! Hailey Schmitz Crowned 2015 Bremer County Fair Queen! Sunday July 19th the 2015 Bremer County Fair Queen was crowned at the Center Inn n Readlyn. Congrats to Hailey Schmitz! Hailey is the 17 year old daughter of Tom and Paula Geise and Bernard Schmitz. She is Miss Plainfield 2015 and is sponsored by the Plainfield Days Committee. This fall Hailey will be a senior at Nashua-Plainfield High School where she is involved in National Honor Society, FCCLA, Honor Choir, FFA, speech, basketball, cross country, golf, softball, dance and 4-H. After graduation Hailey plans to attend Wartburg College and major in Biology.Sunday July 19th the 2015 Bremer County Fair Queen was crowned! Congrats to Hailey Schmitz! The Iowa Department of Agriculture and Land Stewardship announced an order to cancel all live bird exhibitions at county fairs, the Iowa State Fair, and other gatherings of birds due to avian influenza. The Department’s order begins immediately, is effective through the end of 2015, and also prohibits live birds from being sold at livestock auction markets, swap meets and exotic sales. New for 2015, Ticket Bundles! NEW for 2015 – Advance ticket bundles for sale to all 6 grandstand shows. Don’t miss out on this limited advance ticket sales offer starting May 15 th and running through July 15 th. Here is your chance to see it all the fair shows at a discount price. Each bundle will include 1 grandstand ticket to the following events: Farmer Tractor and Truck Pull, Tuff Truck Madness, Combine Demolition Derby, Scrambles, General Admission Concert Ticket and the NTPA Tractor and Truck Pull. Proudly announcing our slogan for 2015, "Diggin' It!" "Hold on Loosely" as we announce that .38 Special will be LIVE in Concert on Friday July 31st at the Bremer County Fair with special guest 7 Bridges Road! Flashback Friday to 2010, it was a sell out show and everyone had so much fun, so back by popular demand, we are getting ready to be "Rockin into the Night" once again! Not to worry, if you would still like to take a piece of the Bremer County Fair home with you, You can! Purchase a commemorative Red Wing Cherry Bowl. We also have available: rolling pins, planters baskets and more from previous years. Contact Renee Neil at 319 404 8264 for more information. Hope you enjoyed our fair for 2014. Cant wait to see what is in store for 2015! Special Thanks to the Do-R-Best 4-H club painted the Fair Board Office and the Log Cabin with paint donated by Keep Iowa Beutiful and Diamond Vogel Paint. Ally Klein Crowned 2014 Bremer County Fair Queen! Lauren Block, 17, is the daughter of Chad and Kim Block. She is reigning Miss Tripoli and is sponsored by the City of Tripoli. 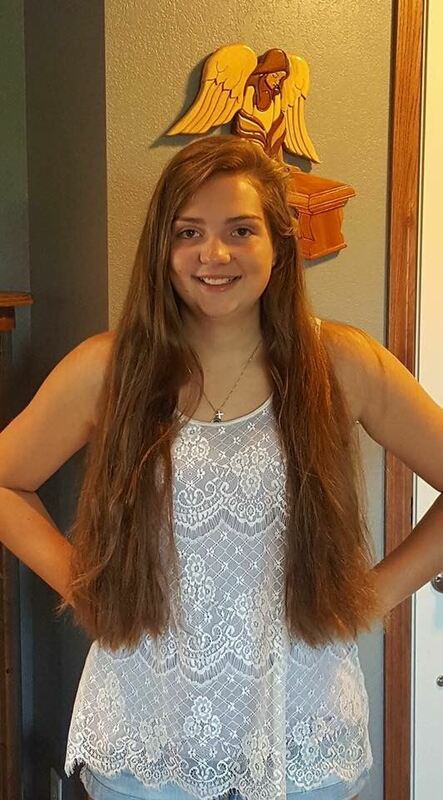 This fall Lauren will be a senior at Tripoli High School where she is active in National Honor Society, SADD, TATU, Student Council, soccer, cross country, Iowa Star Leadership Committee, PBIS Student, and FFA. After graduation Lauren plans on becoming a Dental Hygienist. Kennedy Haut, 18, is the daughter of Ken and Cathy Haut of Plainfield. She is sponsored by First National Bank. Kennedy is the reigning Miss Plainfield and a 2014 graduate of Nashua-Plainfield High School where she was involved in National Honor Society, FCCLA, Talented and Gifted, band, chorus, Future Teachers of America, drama, speech, dance team, volleyball, basketball, golf, softball, and student council. This fall she plans to attend Wartburg College where she will major in English Education. Kennedy plans to become a high school English teacher and eventually an administrator. Sarah Heller, 18, is the daughter of Todd and Lisa Heller of Sumner. She is the newly crowned Miss Sumner and is sponsored by Heller Distributors. Sarah will be a senior this fall at Sumner-Fredericksburg High School where she is active in volleyball, vocal, show choir, Get a Grip, FCCLA, TATU, TAG, National Honor Society where she is vice president, and is class president. After graduation Sarah plans to attend Iowa State University where she will double major in communication studies and sociology. Reba Kingsley, 18, is the daughter of Bill and Kay Kingsley of Waverly. She is sponsored by V14 Truck & Auto Service LLC. Reba is a 2014 graduate of Waverly-Shell Rock High School where she was active in National Honor Society, Science Club, Terra-Cycle, and track. She was also involved with the school newspaper and was yearbook production editor and photographer, and is a member of the Tri-River Trendsetters 4-H club. Reba plans on attending Midland University this fall where she will major in Elementary Education and be a member of the Women’s Shotgun Sports Team. Ally Klein, 17, is the daughter of Lora Klein of Readlyn. She is Miss Readlyn 2014 and is sponsored by the Readlyn Savings Bank. 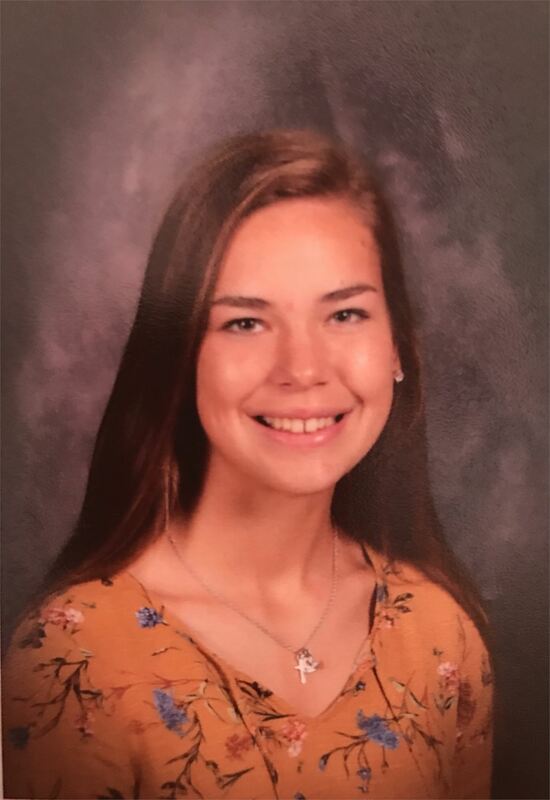 This fall Ally will be a senior at Wapsie Valley High School where she is the football manager, FFA chapter treasurer, and sings the National Anthem for football and basketball games. After graduation Ally plans to attend Army Basic Training and then begin her duties with the Army Reserves while she gets her degree in military psychology. Logan Lee, 16, is the daughter of Brian Lee and Dave and Stephanie Mayo. She is the 2014 Bremer County Beef Queen and is sponsored by the Bremer County Cattlemen. This fall she will be a junior at Sumner-Fredericksburg High School where she is active in National Honor Society, FFA, Varsity Cheer, and is football manager. After graduation she plans on attending Iowa State University to study Veterinary Medicine and intends on opening her own clinic. Kalee Leistikow, 17, is the daughter of Kevin and Deanne Leistikow of Readlyn. Kalyee is the reigning Bremer County Pork Queen and is sponsored by the Bremer County Pork Producers. 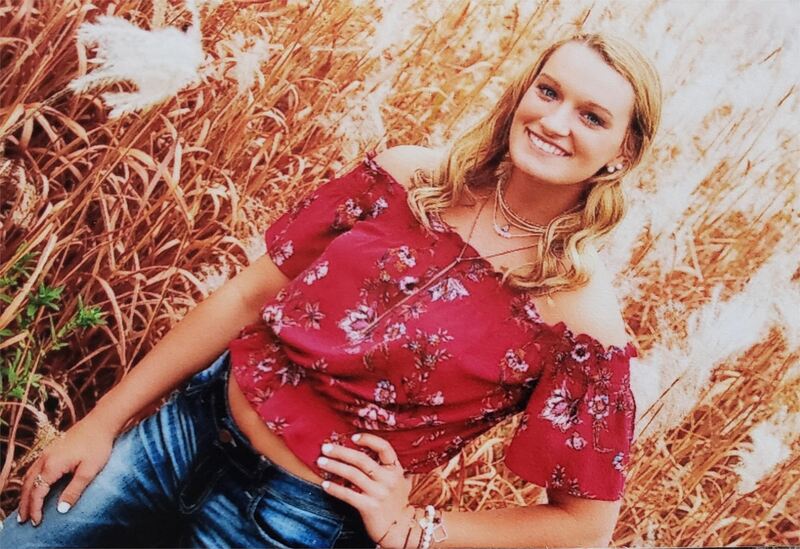 Kalee will be a senior this fall at Wapsie Valley High School where she is active in football cheerleading, FFA, P.A.L.S program, and is the boys track manager. In the future she plans on studying Social Services at Iowa State University and becoming a social worker with DHS. Hailey Schmitz, 16, is the daughter of Tom and Paula Geise and Bernard Schmitz. Hailey is the 2014 Bremer County Dairy Princess and is sponsored by Dietzfield Dairy. This fall Hailey will be a junior at Nashua-Plainfield High School where she is active in FFA, FCCLA, National Honor Society, Student Council, Talented and Gifted, National Society of High School Scholars, Future Problem Solvers, Speech, cross country, basketball, golf, softball, and dance. After graduation she plans to attend medical school at the University of Iowa and become a Dermatologist. Makenzie Shover, 16, is the daughter of Melissa Happel and Dusty Shover. Makenzie is the Bremer County Dairy Princess Alternate and is sponsored by Dale’s Service. This fall she will be a junior at Denver High School where she is active in student leadership. 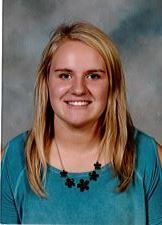 She is also a member of the Bremer County Rough Riders 4-H club and the Iowa Holstein Association. Her future plan is to become a Horse Physical Therapist with a rehabilitation facility for both horses and riders coming out of injuries. Hannah Pagel Crowned 2013 Bremer County Fair Queen! Abrah Meyer Crowned 2012 Iowa State Fair Queen! Congratulations, Abrah! The Bremer County Fair Board is proud of you and we know you'll be a fantastic representative for the county and Iowa this year! Looking for photos and names of previous Bremer County Fair Queens from 2005 on back. If you have any please send to Melissa Hinrichs at: hinrichs.melissa@gmail.com. Thanks! Bremer County Fair Board members gratefully celebrated the life of long time board member, John Droste, on September 16th, 2013. It is unlikely that any fair goer of the last decade has - knowingly or not - attended without benefiting from John's passion for our Fair. John served in whatever capacity he could - from pouring concrete for sidewalks or starting the park bench memorial program to serving as Secretary/Manager for many, many years. John has the disctinct honor of having a fair building named in his honor, a city building named in his honor and a building at Cattle Congress named in his honor just this year for his long involvement in the Dairy Hall of Breeds. John's long association with the Fair and his memory of the history will leave us with a void that just won't be filled. We will honor his memory by continuing his passon for the youth of Bremer County. It is the bounce, energy and pure Joy that we have all recieved over the years from Janice Mueller. Janice died Saturday, June 8th, 2013 at the Cedar Valley Hospice Home in Waterloo. We know with absolute certainty that Janice would expect every single one of us to make this fair the best we know how - because that's what she inspired in everyone all the years she was involved. We're going to miss your smile, Janice, but we'll carry on. We sure can't disappoint you now! Bremer County Demolition Derby on Facebook! Are you a fan of our annual Combine Demolition Derby?!?!? Be sure to like the official BCF Combine Demolition Derby Facebook page, an affiliation of The Bremer County Fair! This page has just been launched so share, tell your friends, and like the page! This new page will be packed full of information, contests, and exciting new ideas just for the Combine Demolition Derby. Don't worry our main Facebook page, Bremer County Fair, isn't going anywhere, it's still there. We just wanted to give our loyal fans another exciting place to discuss one of your favorite events! Lots of new and exciting things are happening in 2014! The first for the year is the most noticeable and possibly the most exciting, a face lift for BremerCountyFair.com! You are looking at the new and improved website for the Bremer County Fair! For comparison, the photo on the right shows our old site before we made the switch! We are extremely proud of our new website and will continue to post news, photos, results, along with anything else you would want to know!